To book your membership time please select the link on the calendar. All members must book online before using the facility. Please look at the on/off ice schedule below. 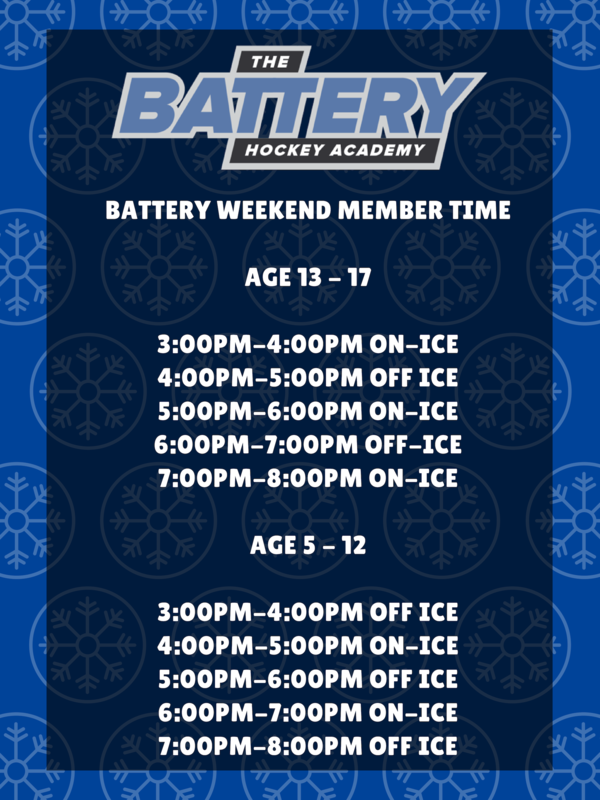 Our hours are broken up by age group for safety and player development!